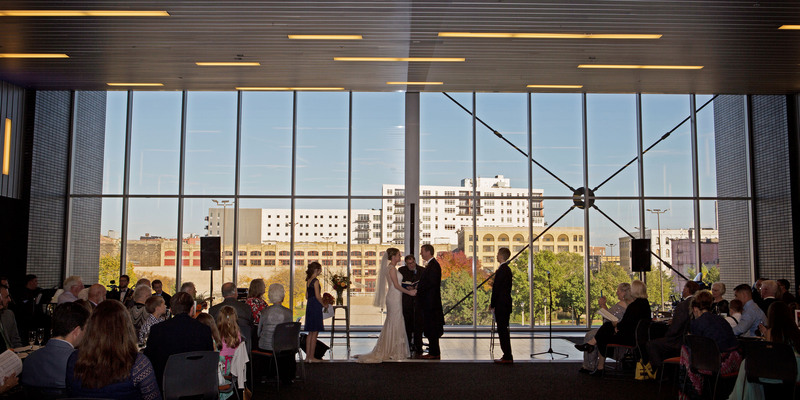 Maggie and Jon celebrate their Milwaukee fall wedding with friends and family at the Harley Davidson Museum with a beautiful view of downtown Milwaukee. Ask about catering options. Do they provide in-house catering and bar service, or do you have to bring in outside services? 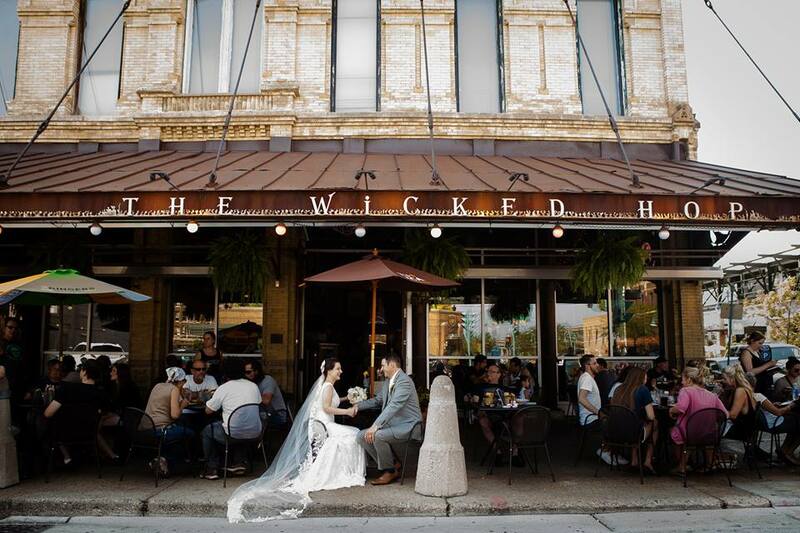 After your date is secured and your venue is chosen, we’re here to help with the next steps! 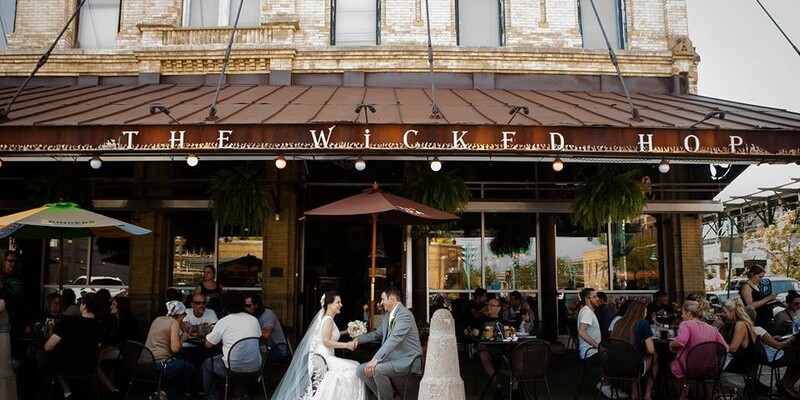 Cream City Weddings is your one-stop shop for quality, affordable wedding photography, wedding videography and wedding DJ services in Milwaukee. For more information on our services contact us today for a quote or appointment. 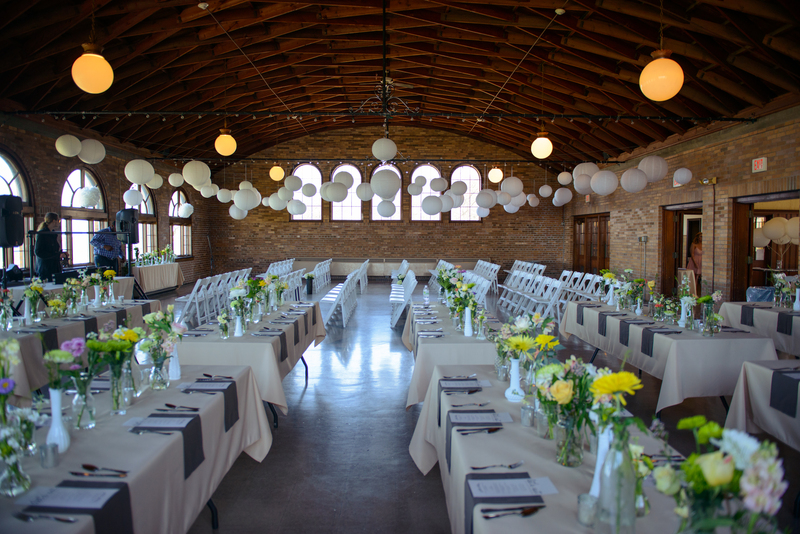 Milwaukee County’s South Shore Pavilion is a popular place for wedding ceremonies and receptions. It features great city views and is right along the beach.